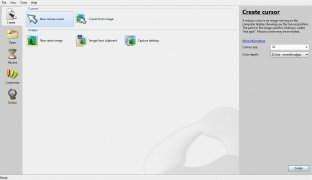 Among the different aspects of your operating system that can be customized, cursors allow you to go a step further in giving Windows your personal touch. 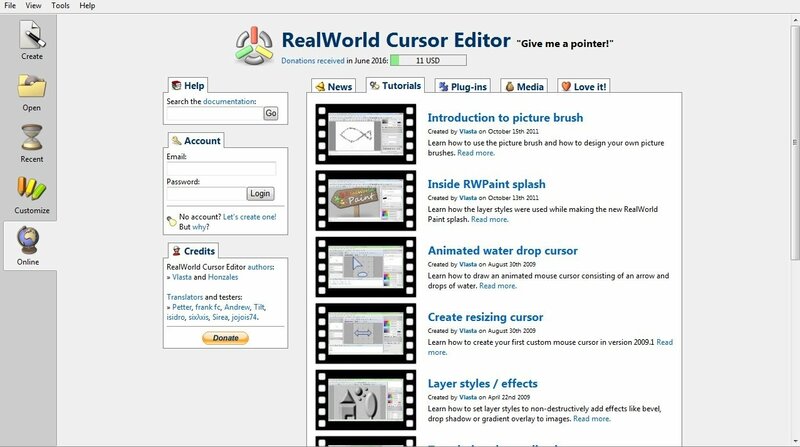 RealWorld Cursor Editor offers us different tools to do so without any problems whatsoever. 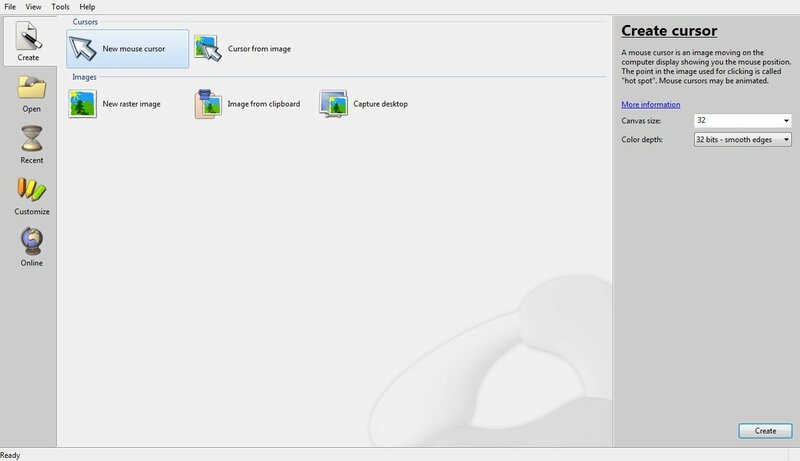 Create and customize cursors for Windows or a web page. 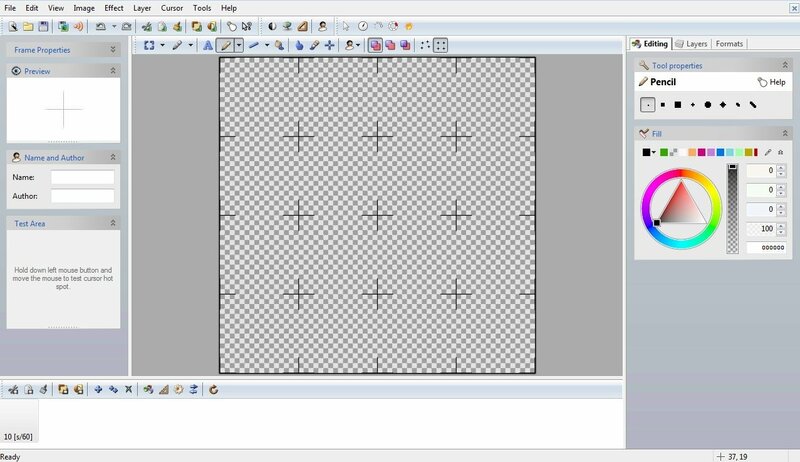 Thanks to this program you can create unique and custom cursors for any computer user. 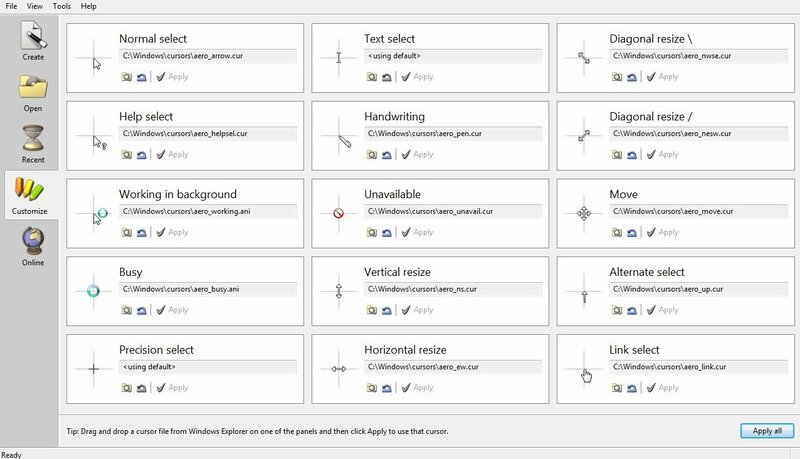 You'll learn to make tiny animations and you can even apply them to your web designs. 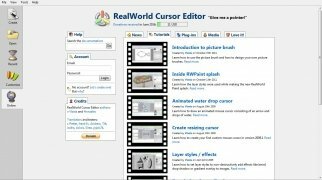 Create cursors from images in PNG, JPG, BMP and GIF format. 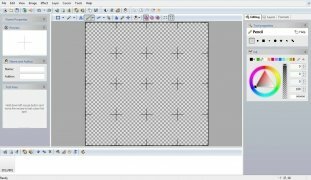 Choose several images to create animated cursors. Create designs adaptable to different screen resolutions. 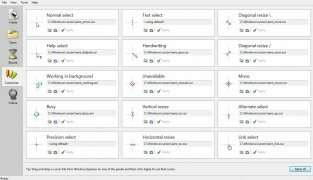 The creative process is very simple: you can just choose an image from your gallery, regardless of its size or color depth, or several of them using the drag and drop function in the case of creating an animation.